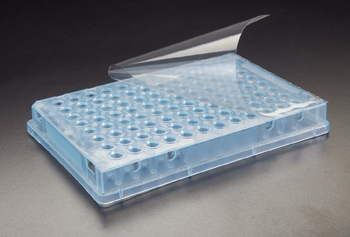 Sealing Films and Mats are ideal for reducing well-to-well contamination, spill over, and reduce evaporation and vapor in sensitive PCR applications. 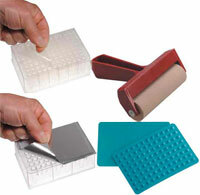 These Sealing Films and Mats will work with Eppendorf, Simport, Sorenson, SSI, and other plates you are using in your laboratory today. 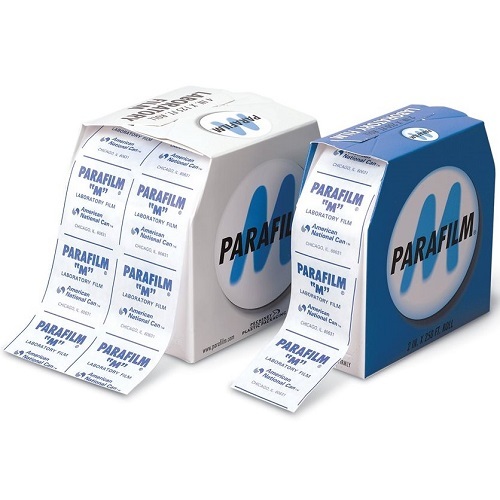 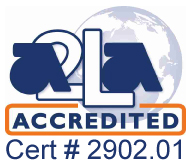 This transparent sealing tape consists of a 2.0 mil polyolefin film coated on one side with a pressure sensitive acrylate adhesive which does not interfere with cycle reactions. 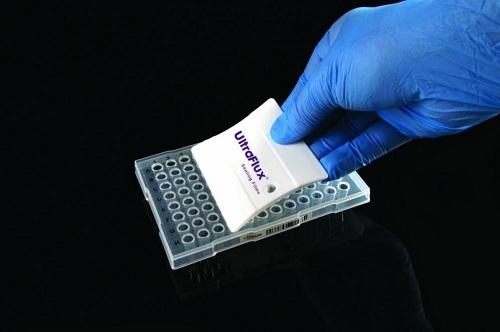 It is ideal for reducing well-to-well contamination and/or spill over in sensitive PCR applications where the minimization of evaporation and vapor loss is critical. 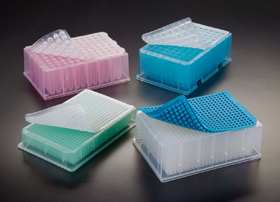 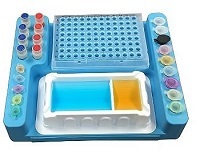 CoolCaddy™ keeps your reagents and samples cool, on the lab bench, without using crushed ice.